Beautifully crafted in the colonial style, our Capri chairs are a stylish addition to any home. 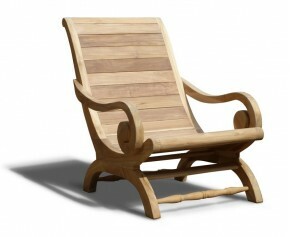 These teak garden chairs offer extreme comfort without compromising on their sleek, refined design. Manufactured from the finest grade-A teak and synthetic rattan, these Capri chairs have been built to last. Highly durable, our these Capri chairs are guaranteed to provide you with fruitful use for years to come. Gracefully reminiscent of the chairs on the colonial planters' verandas, this timeless Capri teak planters lazy chair otherwise is generously sized to suit any outdoor setting. Manufactured from reclaimed teak in the old colonial style, this planters lazy chair offers an attractive focal point and works well to blend in with the landscape of your garden. 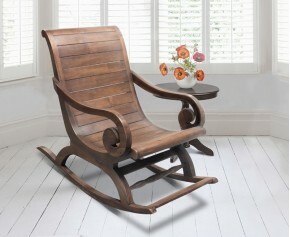 This antique teak wooden colonial style rocking plantation chair has been hand stained to further enhance the natural contrasting tones of the wood grain and can be used indoors, placed in any room to add a subtle colonial style. Gracefully reminiscent of the chairs on the colonial planters' verandas, this timeless Capri teak plantation chair otherwise known as a planters chair is generously sized to suit any indoor setting. 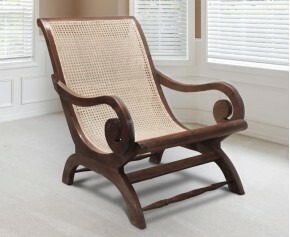 Manufactured from reclaimed teak in the old colonial style, this teak plantation chair offers an attractive focal point. Gracefully reminiscent of the chairs on the colonial planters' verandas, this timeless Capri teak/rattan lazy chair has been hand stained to further enhance the natural contrasting tones of the wood grain and is perfect for adding a subtle colonial style to your indoor setting. Plantation Chair - Gracefully reminiscent of the chairs on the colonial planters' verandas, this timeless teak wood planters chair with rattan seat offers the ultimate in style and is modestly sized to suit any indoor setting. Gracefully reminiscent of the chairs on the colonial planters' verandas, this timeless Capri rattan teak lounger is generously sized to suit any indoor setting. 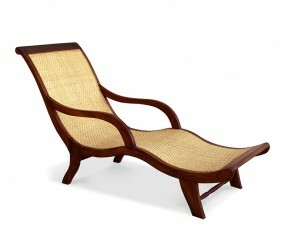 Manufactured from teak in the old colonial style, this rattan teak lounger offers an attractive focal point. 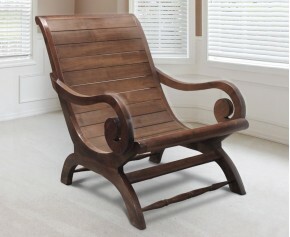 Combining the benefits of style and comfort, this Capri teak lounger otherwise known as a Capri teak lazy chair is gracefully reminiscent of the chairs on colonial planters' verandas. 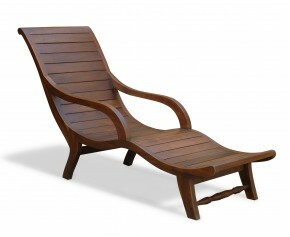 Expertly constructed in durable antique-finished teak, this capri teak lounger really stands out and creates an attractive focal point that is sure to impress. From rocking chairs to loungers, we have a wide variety of Capri chairs for you to choose from, so you are sure to find the perfect Capri chair for your purpose. With a simple enough design to compliment any other furniture, our teak Capri chairs also work wonderfully as a charming focal point. Browse our range of Capri chairs.